For the love and joy of sewing; Charlotte Sewing Center is your one-stop-shop for Selection, Service and Experience. 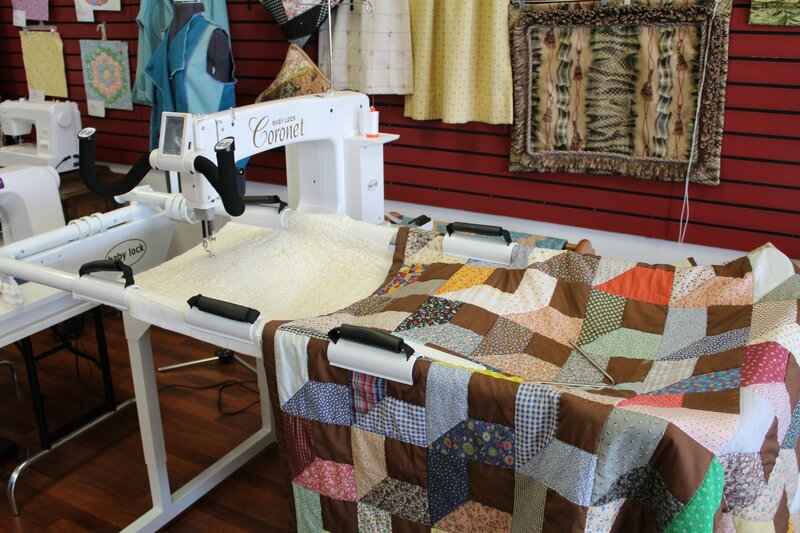 You will find the area’s largest selection of quality sewing machines that meet the needs of every sewing enthusiast. Service at Charlotte Sewing Center continues after the sale; with our sewing classes. You have an opportunity to learn the latest techniques and styles. The joy of sewing is at your finger tips: Embroidering, Quilting or whatever your heart desires. We keep it fun! We are the area’s largest licensed Pfaff, Horn of America, and Baby Lock dealer. That is an earned honor. In addition to all your sewing equipment and supplies, you can also depend on Charlotte Sewing Center to handle all your sewing equipment repairs. We opened our doors in 1980, and we take great pride in being Charlotte’s First Sewing Machine Store. We carry all the sewing equipment and supplies you will ever need to make whatever your heart desires. Enjoy the sewing machine craftsmanship that brand names such as Pfaff and Baby Lock deliver. Whether you are an experienced seamstress or just learning to stitch; our staff will help you find that the perfect machine for you. For a complete list of services please continue browsing on the Services page. Charlotte Sewing Center offers the largest selection of high quality Pfaff and Baby Lock sewing machines in the Mecklenburg County area. 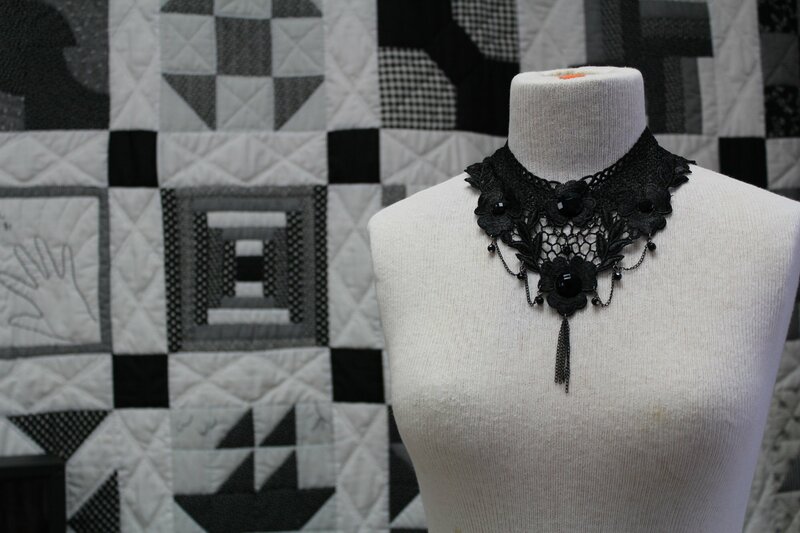 Our store is a friendly, community sewing destination where exceptional service continues after your purchase. 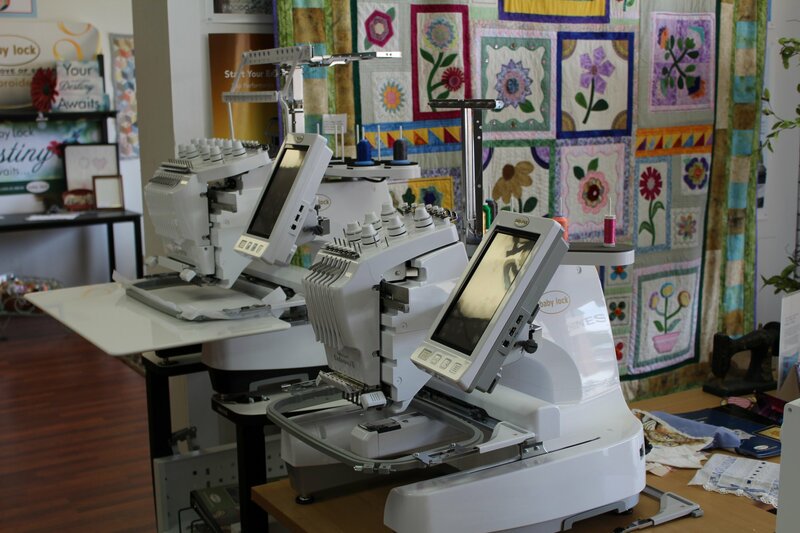 We specialize in providing you with interactive machine training, reliable repair services, and fun, informative sewing classes to increase your sewing proficiency and enjoyment! Read More..